Cecil Mbaya suffered from breast cancer and had to endure so much pain. She was immediately put on chemotherapy to combat its aggressive symptoms, but not much changed. Combined with the effects of medication, her condition took a heavy toll on her body. She became very weak and was in constant pain. To worsen the situation, she was informed that her right breast would have to be cut off to stop the cancer from spreading further. 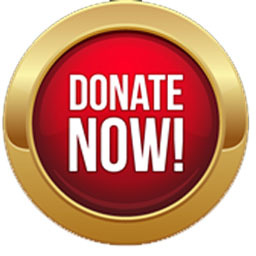 She became disheartened as she gradually became less functional each day; it got to a point where she couldn't do anything by herself and she became a burden to her family. 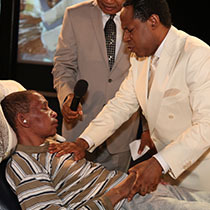 In need of a divine solution and believing in the miraculous power of God to heal, she came to the Healing School, where she was gloriously healed as the man of God ministered to her. 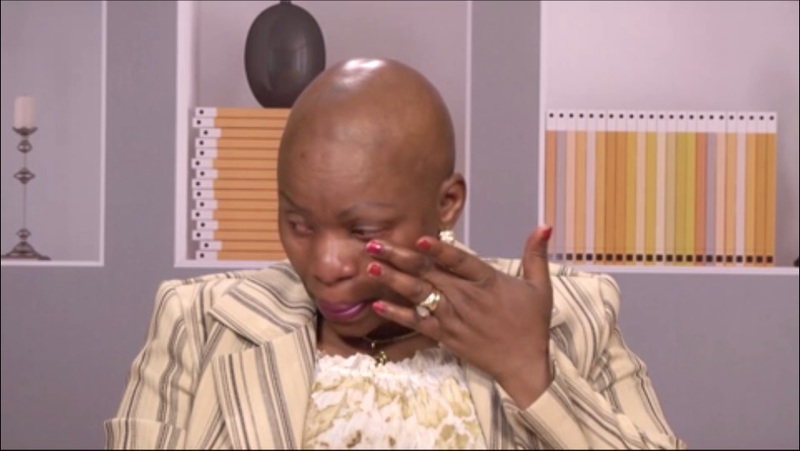 Whole and totally transformed, Cecile recounts her experience, "After the Healing School, I went back to for another examination, and the doctors couldn't find any trace of cancer in my body. They asked me where I went to and I told them I went to the Healing School; that's where I received healing and transformation. 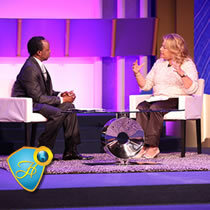 I want to thank the man of God for bringing the Healing School to Canada. I am eternally grateful!" 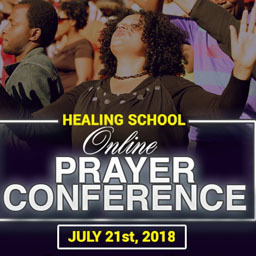 Many have come from all continents of the world to the Healing School Summer Session in Canada, desperate for a divine touch that will heal and set them free. The liberating power of God is mightily present and every one of them will be met at the point of need.